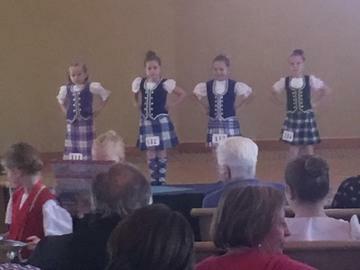 Alma Highland Festival is pleased to present the annual Highland Dance Fall Competition, November 3, 2018. MASONIC PATHWAYS, 1200 WRIGHT AVE, ALMA, MI 48801. Competition will be conducted in accordance with the rules of the S.O.B.H.D. Sanctioined by the S.O.B.H.D. TICKETS AVAILABLE FOR $5.00 AT THE DOOR. After October 26, 2018 the entry fee will double. Contact Kaleena Liedke at kaleena_s@yahoo.com to enter.